A disabled comedian has described how she was reduced to tears after being publicly “shamed” by a train guard who forced her to move her mobility scooter to make way for a mother with a baby buggy. Tanyalee Davis was on a Great Western Railway (GWR) train from Plymouth to London Paddington with her partner, following a performance in the city, when she was asked to move. 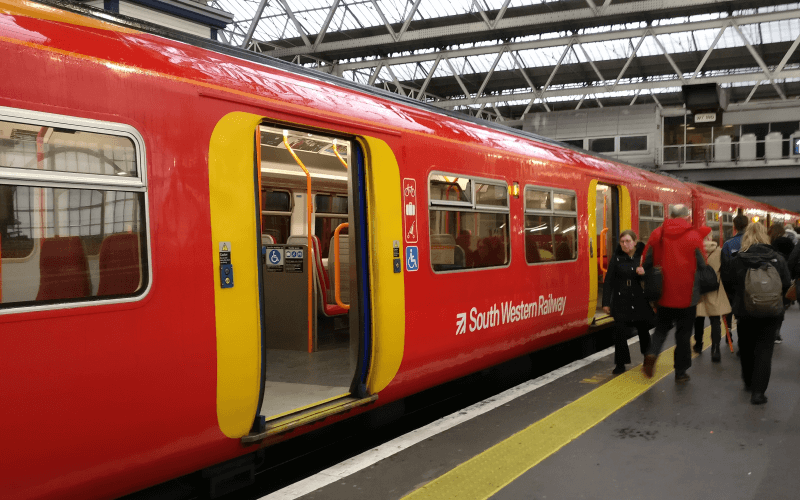 She had placed her scooter in the unreserved space for wheelchairs in the first-class carriage – the only carriage on the train with a wheelchair space – and had taken a nearby seat with her partner, as she had been told she could not sit on the scooter during the journey. But a guard insisted she fold up the scooter so the woman could put her buggy in the space, and then threatened to call the police when Davis complained at how she was being treated. Much of this was caught on film by Davis’s partner. It was even announced on the intercom that Davis was holding up the train, and that it would be forced to stop indefinitely at the next station. She was forced to move her scooter to the area by the train doors and had to keep moving it throughout the journey to avoid blocking other passengers. Davis said she cried most of the rest of the journey to Paddington because of the way she had been treated. Friends and supporters, including fellow disabled performers Liz Carr and Penny Pepper, and the campaign group Transport for All, took to social media to express their concern at her ordeal. The woman had refused to leave her buggy by the carriage doors and insisted that Davis should move her scooter so she could put her buggy in the wheelchair space. 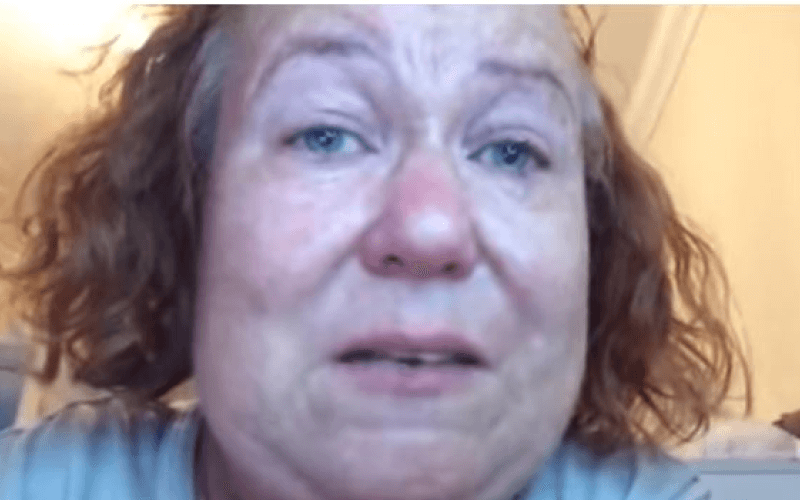 Davis described her ordeal on YouTube and said she was “sick” of the way she was treated as a scooter-user. She said: “Just because I have a mobility scooter doesn’t make me a pariah. It doesn’t make me less disabled. She added: “I don’t know what it is about this country. They really make you feel disabled. Fellow disabled comic Steve Day said on Twitter: “I am disgusted that @GWRHelp operates rules and procedures that discriminate against and humiliate people like my friend @TanyaleeDavis. Pepper said on Twitter that what had happened to Davis was “outrageous and scary” and “totally unacceptable and totally an act of discrimination” by GWR. In another YouTube video, Davis later thanked those who had supported her. She stressed that she was “certainly not” looking for the guard to be sacked. But she said she had been working in the UK for 15 years and had been involved in “non-stop situations like this”. And she said she hoped it provoked a national discussion about the public transport needs of people who use smaller mobility scooters. GWR has launched an investigation into the incident and has made it clear that it “should not have happened”. One GWR spokesman said in a radio interview that a team from the company had watched Davis’s video and had been “collectively horrified”. He said: “We got it wrong, it made no sense. A wheelchair space is a wheelchair space, it’s not for luggage or pushchairs. A GWR spokesman added: “No one travelling with us should be left feeling like this. “This should not have happened, and we have been in touch with Tanyalee to apologise directly.